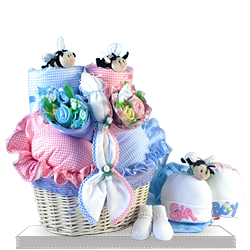 Make the baby shower exciting and fun by presenting Mommy to Bee™ Apron to the expectant new mom. 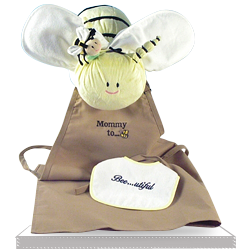 This beautiful Mommy to Bee™ Apron can be worn with pride at the shower and will certainly come in handy after baby is born. 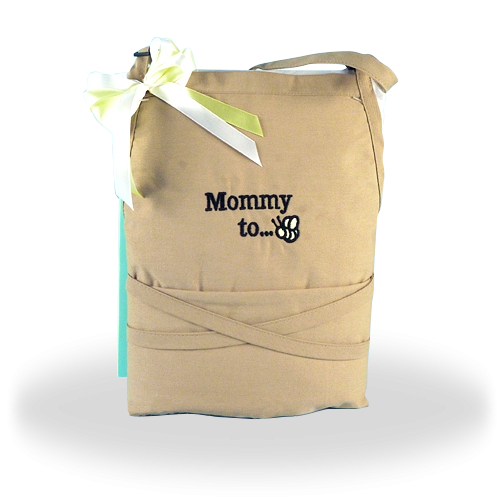 The adult sized apron with fit any expectant mom. 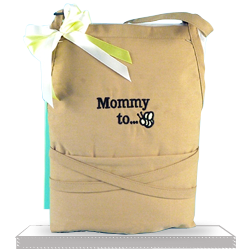 Every expectant mom would love this adorable apron. One size fits all adults. 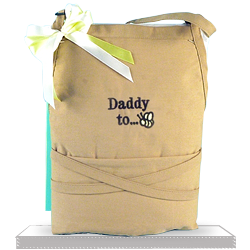 Order a "Daddy to Bee" apron for a matching pair. 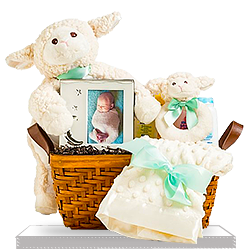 Recipient loved your products. Have not had any complaints about the service. Thank you for this wonderful surprise.